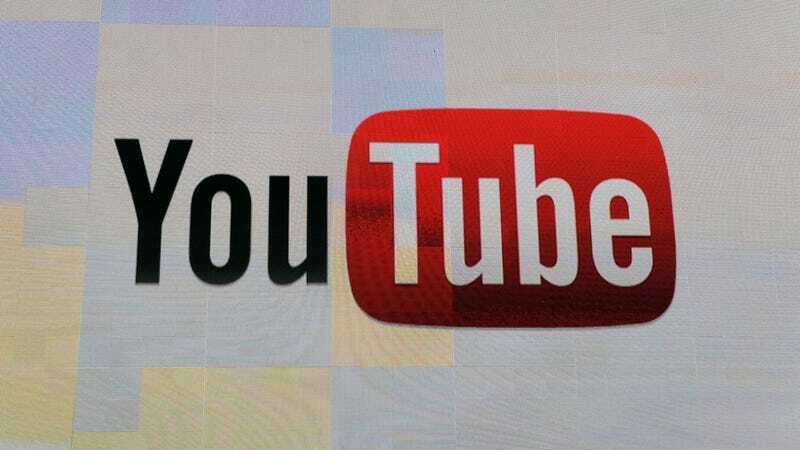 According to Bloomberg, a YouTube representative said the mistake could be attributed to “newer members” of its team being brought on as part of its push to hire 10,000 new content moderators, but it repeatedly declined to say what content in particular was taken down in error. As the Outline noted, the only content that’s reappeared thus yet are two firearms videos with no obvious rule violations from Military Arms Channel—though the usual whackos like far-right personality Mark Dice are going wild on Twitter, claiming the admission of any mistake at all constitutes victory. Hopefully they’re wrong and YouTube isn’t walking back punishments on people like Corsi, whose prior best hits include a steadfast belief Barack Obama is secretly gay and also some kind of Muslim, though InfoWars claimed yesterday that it got YouTube to revoke one of the two strikes against it. In any case, this underscores the same dilemma that’s been dogging YouTube and other tech giants for a while. They fine tuned algorithms to replace human supervision, and now whenever one of problems those design decisions caused spiral out of control, the result is institutional paralysis even when users do bother to report the content and human moderators step in (who as NYMag noted, are usually foreign contractors with workloads too high to allow “the kind of thoughtfulness and cultural nuance necessary for good moderation”). There doesn’t appear to be any coherent philosophy underscoring the company’s approach to the rules beyond the belief platforms aren’t truly accountable for user-generated content, which means they’re constantly playing catch-up and any progress tends to be frustratingly tenuous. YouTube could probably break this pattern, but social media megaplatforms built to satisfy demands for scale and push the loudest content to the biggest audience possible tend to have a bad track record at consistently following through. One other group to fall afoul of YouTube’s moderators lately was neo-Nazi organization Atomwaffen, though it took tons of bad press before the company could be bothered to take action.